A Radio station bringing the best DJs of all styles of Electronic Music right to your ears! From All things House and Tech to UKG, Trap, Dubstep and RnB and beyond. The exposedbeats fam looks to help people fall in love with music again. Progressive House and Techno aficionados Lost Crate Records brings a taste of all the best things from the Berlin Techno Scene and beyond. 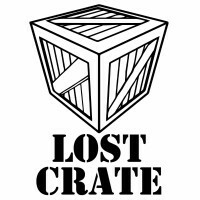 The Lost Crate team are dedicated to making a statement in the music industry, developing new talent, and lifting up the underground Techno and Progressive scene. 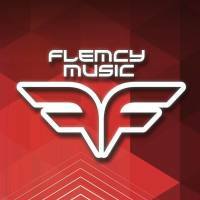 Flemcy Music brings all the best things in Progressive House, Tech House and Techno. With Producers from across Europe, South America, and Australia Flemcy really does represent the best in Global Music. Ree 2 is one of the UK's leading Bassline House/Tech House and UKG DJs. 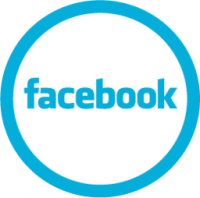 A resident on SSD radio, and Cambridge 105FM, Ree 2 is also a co-founder of several Facebook Music pages and Blogs, and is dedicated to the promotion of upcoming DJs, Producers and Music. 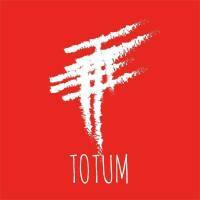 Totum Music is an exciting Label built from a love of all things tech house and Techno, with a disctint sound that is hard to describe as it is so unique, the label fits somewhere in the minimal to ibirican vibes of tech house. Even with a strong latin influence to it's sounds Totum really does try to encompass the very best of House, Tech House and Techno.